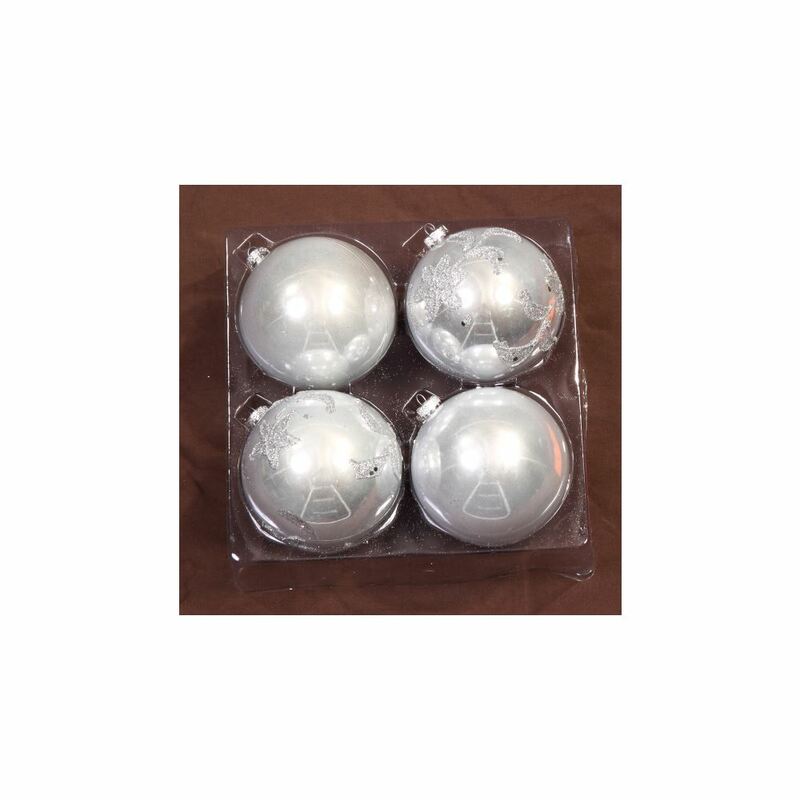 Add some timeless appeal with Our 4 pack of 10cm Silver Glitter Star Baubles. Each bauble has a decorative top to hold a hook or thread, a glass-like silver finish and are embellished with glittering silver stars. Each has a silver top that holds a hook or thread for hanging. 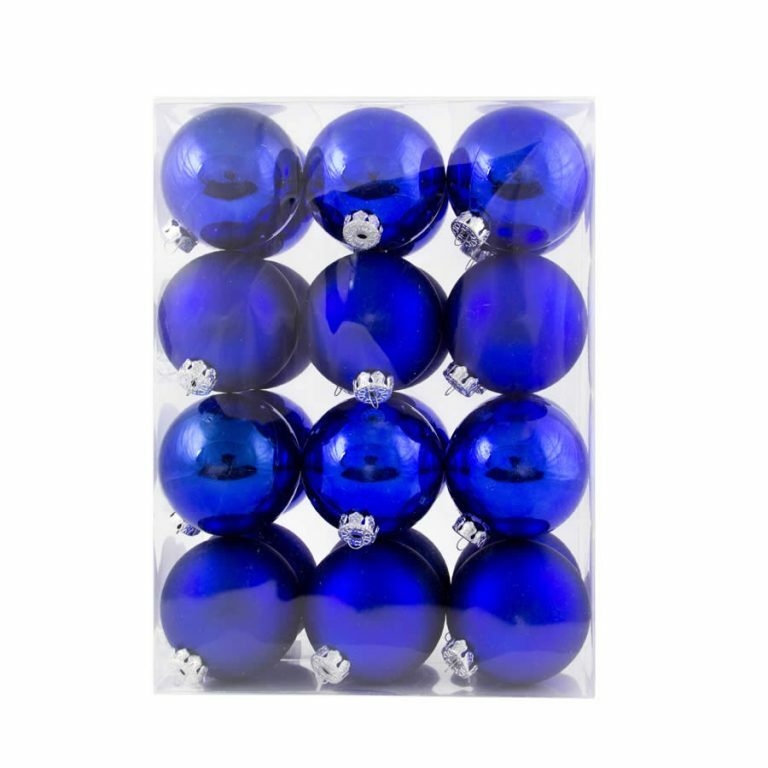 Dress your tree with our Silver Glitter Star Baubles, Antique Silver Glitter Swag Baubles, and plain Silver Baubles for sensational silver look, or if you’re after something different add some Purple Baubles to your mix. Our Silver Glitter Star Baubles look like glass, but they are shatterproof and completely safe for pets and children, so you can enjoy the glamour of a glass look without the breakages and injuries that can happen with glass Christmas Decorations.